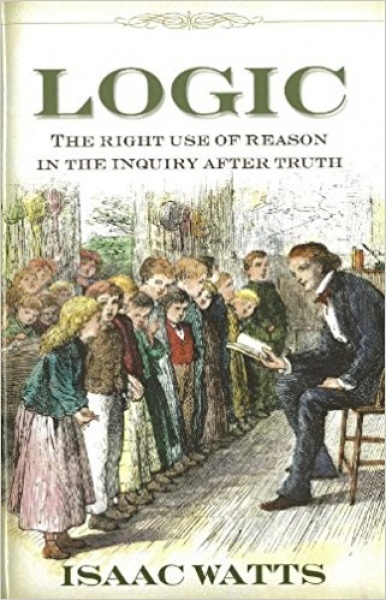 Watts's work on logic and reason became a standard textbook for nearly 200 years, being used in such schools as Oxford, Cambridge, Harvard, and Yale. In Logic, Watts address proper thinking under the four basic functions of the human mind: perception, judgment, reasoning, and disposition. In part one, Watts addresses human perception, the cultivation of ideas, and how we associate them with words. In part two, Watts treats human judgment and its ability to construct various kinds of propositions, while giving guidance for avoiding the formation of bad judgments. Part three covers our ability to reason, giving instruction on the use of syllogisms for constructing a good argument. Part four discusses the mind s disposition as a method of arranging our thoughts for better understanding and memory. This book will help discipline the mind and train the reader to discern proper thinking and argumentation in seeking truth.